Depending on local code and the size of the boiler, you may have to install a double block and bleed valve assembly to ensure that the gas line does not stay charged when the boiler is off. A double block and bleed consists of two gas valves with a solenoid valve in the middle that vents gas to the atmosphere. The two valves operate in series. 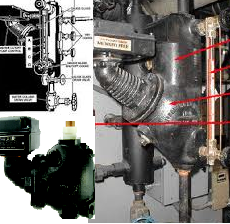 If one valve fails, the other still blocks the gas flow and it bleeds off through the solenoid valve. On a call for gas, both gas valves open and the middle bleed valve closes. The opposite occurs when the valve is shut off. Boilers also shut off on high or low gas press. If the pressure is not within the specified range for that boiler, the gas valve may not be able to properly control the amount of gas going to the burners. This can lead to an overheating of the boiler. The high press cutout is located upstream of the gas valve. Boilers have a number of water level switches. The level control in a hot water boiler is a special float switch used as a safety that shuts off the boiler if the water level gets too low. In a steam boiler there is a level control and a low-water control that each work with their own float switch or with two switches on a single float. The level switch turns on the feed water pump that takes water from the condensate return to fill and maintain the proper water level in the boiler. The low-water control shuts the boiler off if the water level gets too low. This is to keep the tubes in the boiler from uncovering. If they do get uncovered they can become red hot and melt. In theory, this condition should never exist because the boiler should always be full of water. 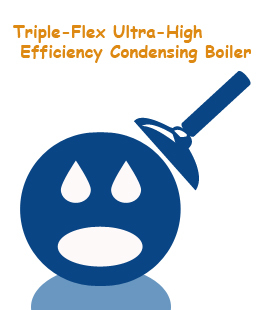 If it does run low, any new water that does enter the boiler can immediately and explosively turn to steam. 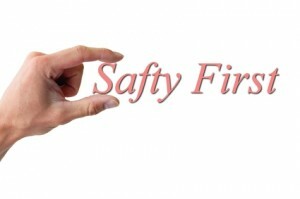 For this reason, boilers always have a pop-off pressure safety valve. These operate on temperature only, temperature and press, or pressure only. 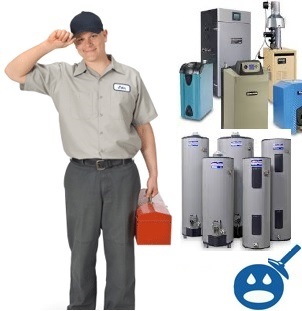 Most steam boilers use pressure-only pop-off valves. Sizing of the pop-off valves depends on the size of the boiler. It is very important to make sure the pop-off valves operate correctly- you should replace them every two or three years just in case. Always use the correct pressure and pound-per-hour ratings when replacing the pop-off valves. If you lift a pop-off valve to test, it usually never seats properly again. 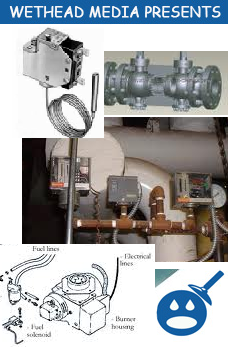 In a steam boiler there is a level control and a low-water control that each work with their own float switch or with two switches on a single float. magnificent put up, very informative. I ponder why the other experts of this sector do not realize this.